If you are a true beginner you will LOVE this read. Very simple and capable of taking away any intimidation while encouraging you to keep learning. You need the basics to success. Michael Miller’s has an array of different learning books and video series. Check out his work by clicking on the image. 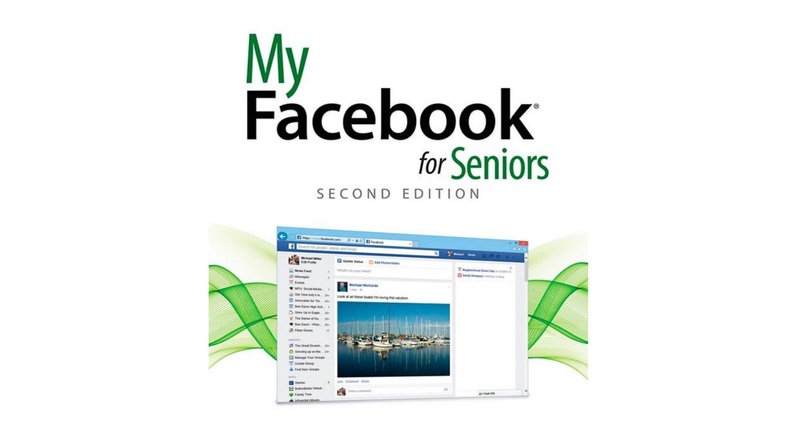 Something created specifically for us Seniors, yippi! This tutorial book also comes with video help. If you are a visual learning this is definitely for you. 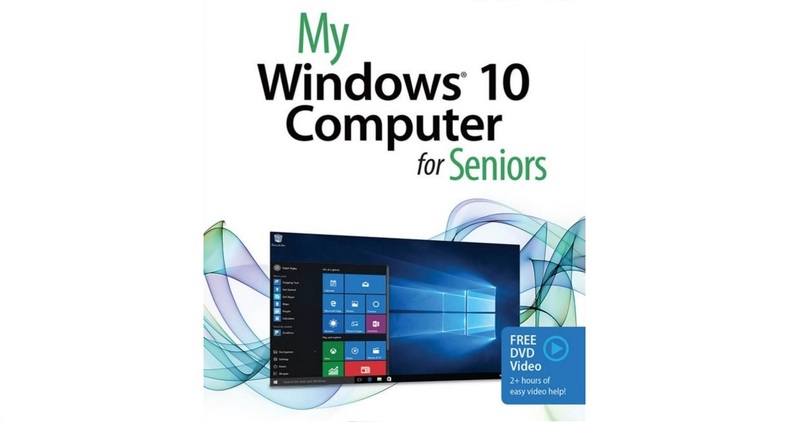 Also, most computers are automatically coming installed with the latest operation system, Windows 10, so this read is specifically helpful for someone who recently purchased a new computer and has Windows 10 to navigate. Finally something easy to read for us seniors! 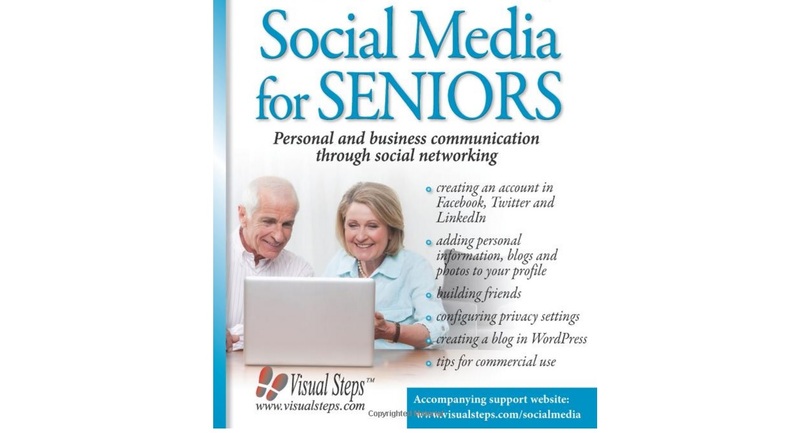 This book covers quite a few different social media outlets which is good and also maintains to keep things basic. 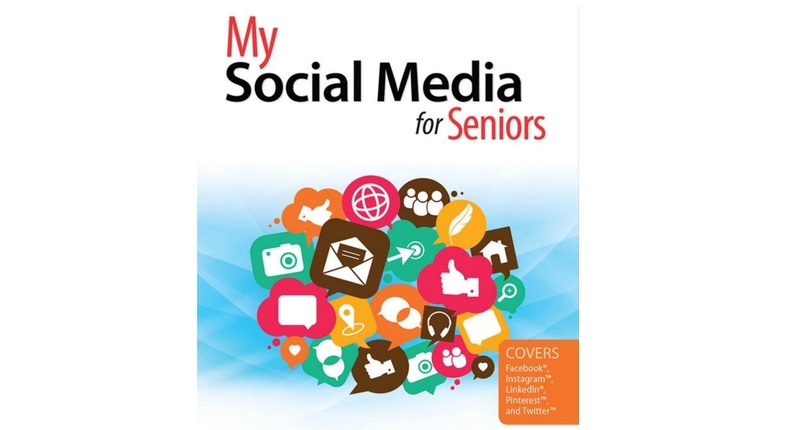 This book focuses on major parts to each social media platform it reviews, which Grandma quite enjoys since I do not care for all the jib jab. Another simplified version of getting to know your computer. The great thing about this book is it’s terminology. Everything is thoroughly explained and the pace of the education is steady. If you want things in “layman’s terms” this is the tutorial based book you need to get! If you’re now starting to use social media, Facebook is the largest social network in the world. 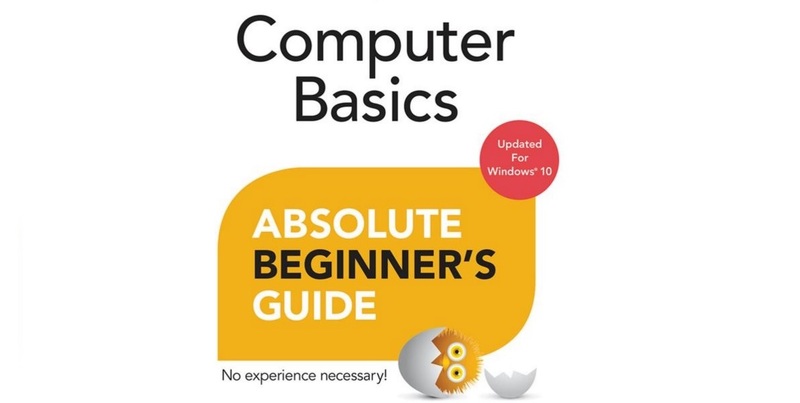 Signing up for a facebook account and navigating your way through the platform is explained in it’s most simplest form in this book. Stop being overwhelmed with everything Facebook has to offer and start learning to enjoy it for what it means to you!